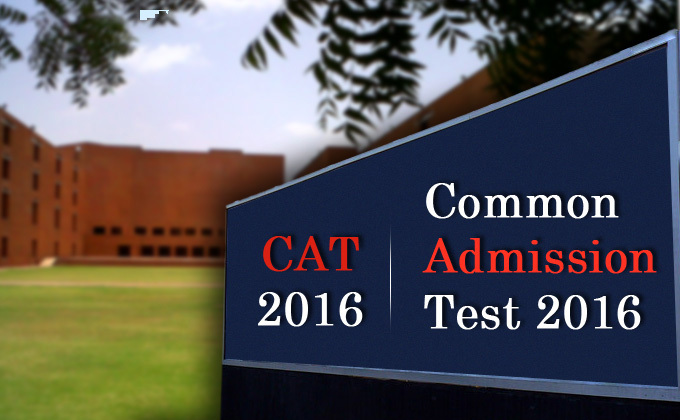 Focused CAT aspirants like you must have started preparation for CAT Entrance 2016. Those of you, who have not started preparing for the CAT 2016, may be because you think there is a lot of time left and you can start preparing from tomorrow then dear aspirant – TOMORROW NEVER COMES…. So Start Abhi ….